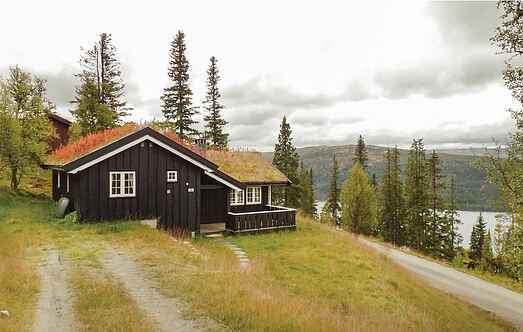 Find a vacation home to rent in Sør-Fron Municipality from our list of vacation rental properties. 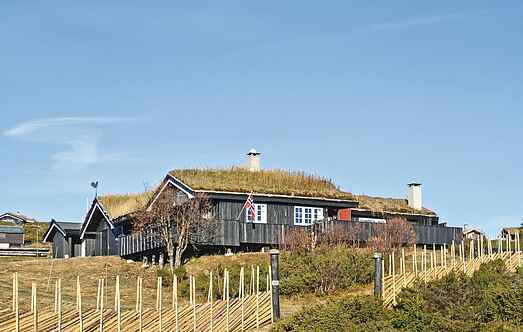 Campaya has over 7 vacation homes available in Sør-Fron Municipality, which give you the possibility to locate a unique accommodation in Sør-Fron Municipality which completes your check-list in search for the perfect self catering vacation apartments in Sør-Fron Municipality or vacation villas in Sør-Fron Municipality. Top quality holiday home in a high and open location in the popular resort of Gl. The house sees the sun from morning till evening from a nice sheltered terrace. Welcome to this special holiday home by the village Vinstra. The cottage is renovated according to modern standards. Well equipped holiday house of extreme high standard, situated nice & sheltered in a sparsely built-up cottage estate. Fancy interior/furnishings of very high quality.